silantro alabang | Badudets Everything Nice! 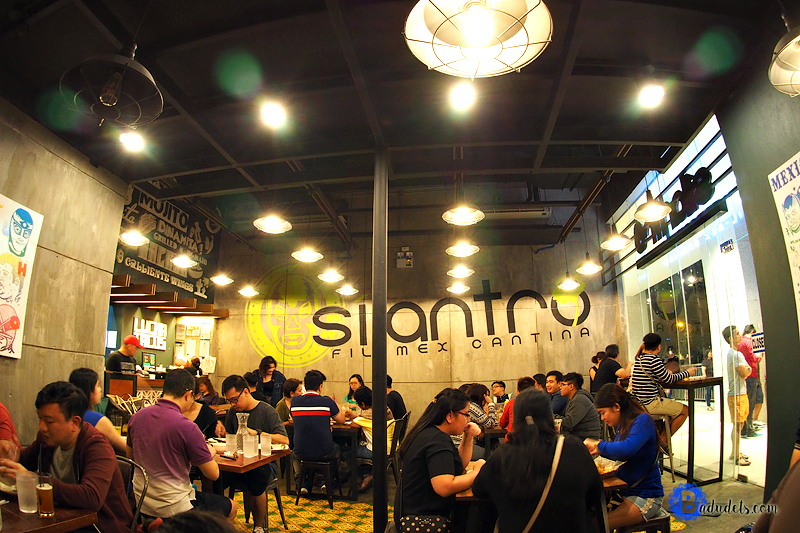 I’ve been hearing about Silantro Fil-Mex Cantina among my friends but even if I’m so curious about it, it took me almost a year to visit one of their branches. We went to their newest branch in ATC Corporate Center, we came in hungry for dinner. We almost chose another restaurant because of the queue but we stayed. I believe that if people are willing to line up and wait for the food, then it must be that good. It’s already past 9 pm and the place is still jam-packed.